Thanks for the ROM, big improvement over 8.7.19. Two issues I'm having are: bit of battery drain and rear camera hugely out of focus. Pictures look like "toy effect". Anyone has Bluetooth randomly turning off? Yes, some people. I have mi5s, someone other phones. Probably it will solved with a fectory reset but who knows..
Dear developers, can you fix this bug? I'm coming from the China Rom 9.3.11 on my new Mi8. I unlocked the bootloader, flashed TWRP via Fastboot, copied this zip and installed it via TWRP. Now I'm having an endless boot. Tried to reflash several times, but this didn't help either. Did you wipe before flash? Dont forget to wipe internal storage by typing yes !!!! Na no factory reset needed, just a reboot. But that's quite bothersome, still. Can I use Miflash or Xiaomitool (instead of fastboot) to install TWRP? 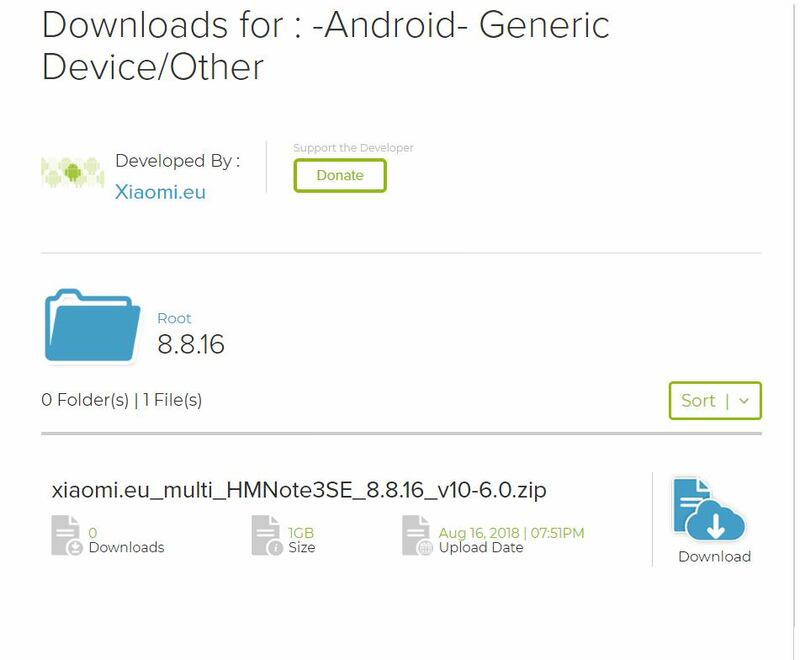 Can I use Miflash or Xiaomitool (instead of TWRP) to install the ROM? try clear data not fix. Help! My camera doesn't work anymore. I get the error "Can't connect to camera". Even after a complete format and wipe the error still appears. What can i do? Mi8 has facial unlocking in this version? I am also experiencing some unlock issues, I cannot say it is 100% working and many times I have to go through the pattern thing. I think they have changed the sensitiveness when u take the phone and place it in front of your face; Sometimes the phone doest turn on (I have enable that feature) and therefore the face unlock doesnt work. When I press the power button, it's working OK. When I get a notification, and touch the screen, the face unlock doesn't seem to work (I am not sure whether it should ? ).